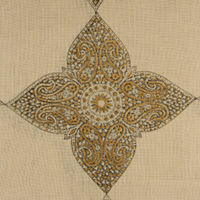 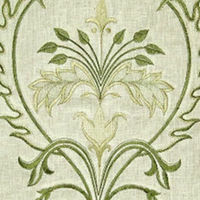 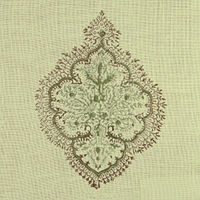 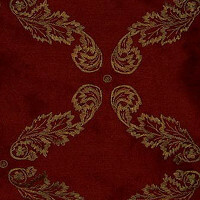 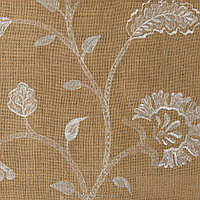 Muriel Kay offers luxurious traditional and contemporary draperies. 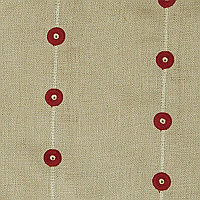 Made with natural fabrics such as cotton/linen blends, cotton, silk, jute, as well as faux silk, dressing your windows with Muriel Kay window fashions has never been easier. 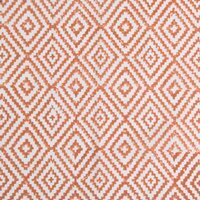 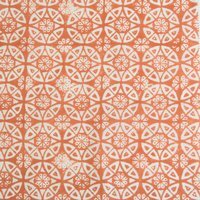 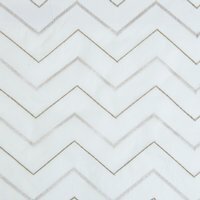 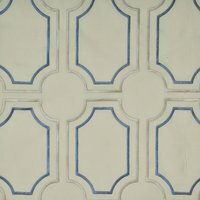 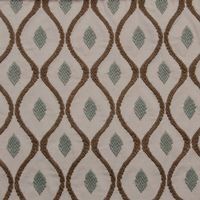 These striking window treatments will enhance your room decor and provide both form and function that will suit your taste and practical needs. 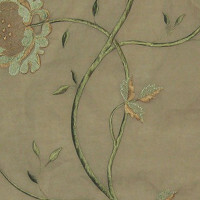 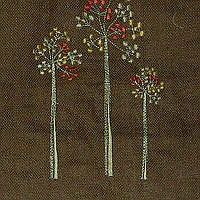 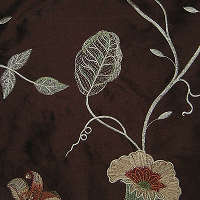 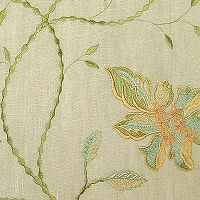 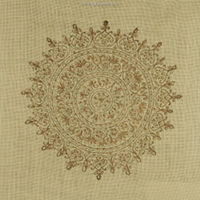 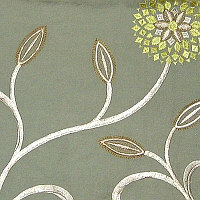 Decorative pillows are available in many of the same fabrics as the drapery. 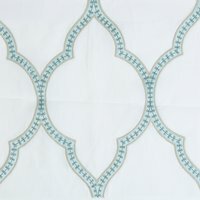 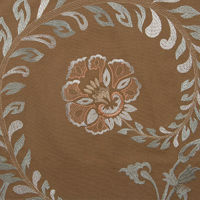 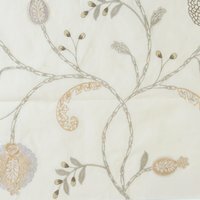 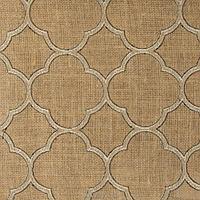 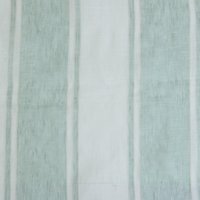 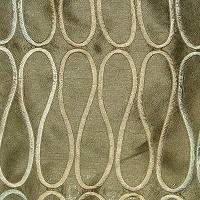 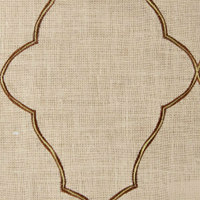 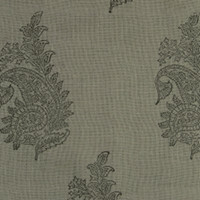 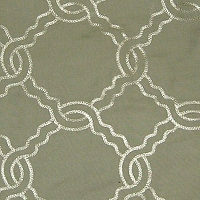 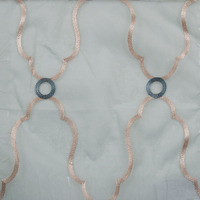 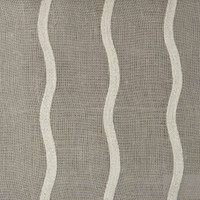 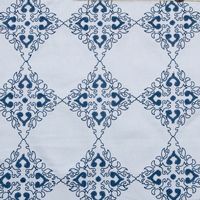 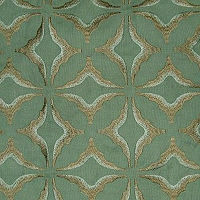 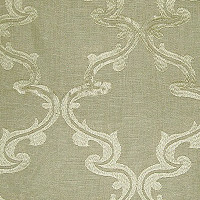 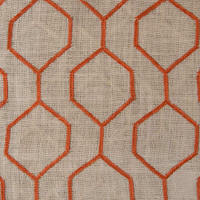 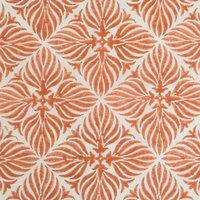 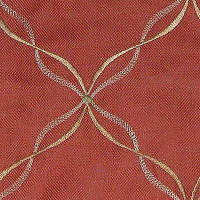 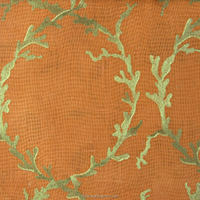 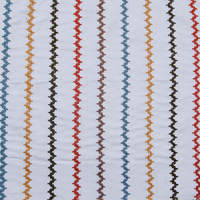 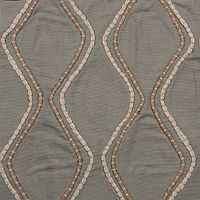 All draperies and curtains are in stock and ship in 2 days for fast delivery. 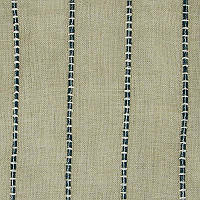 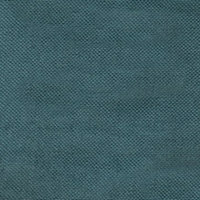 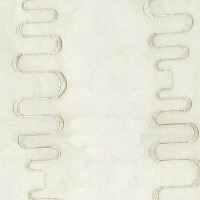 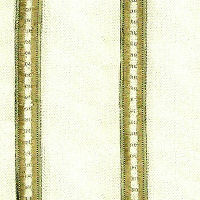 Available in 2 lengths - 96" and 108", all draperies come with a 4" rod pocket and back tabs for forming soft pleats. 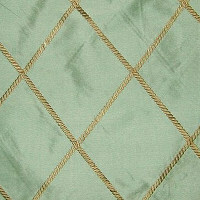 Draperies in an 84 inch length are available as a special order item that ships within two weeks. 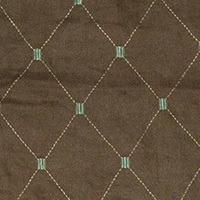 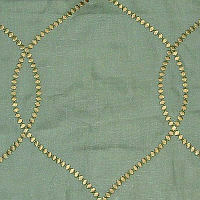 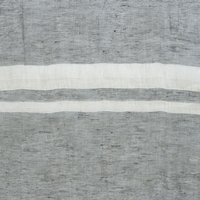 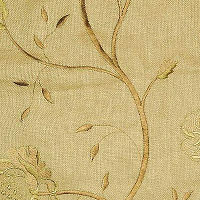 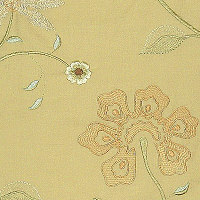 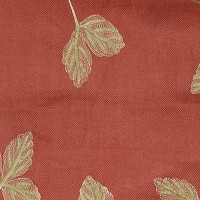 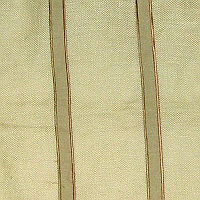 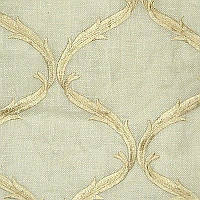 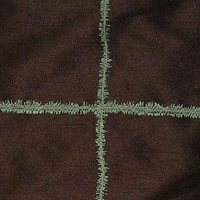 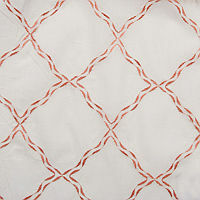 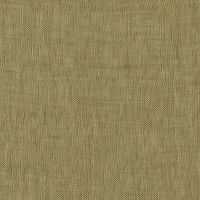 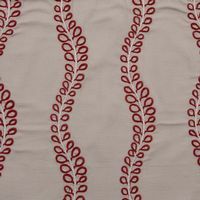 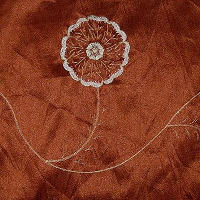 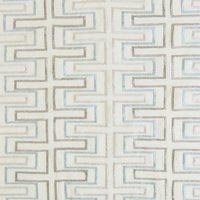 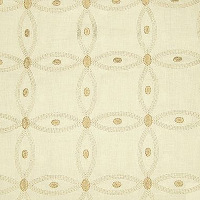 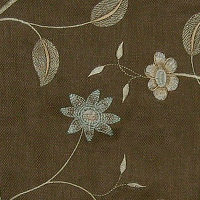 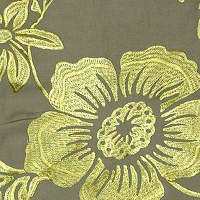 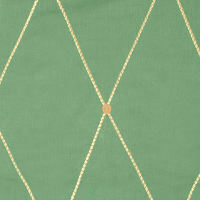 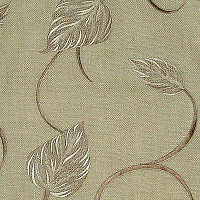 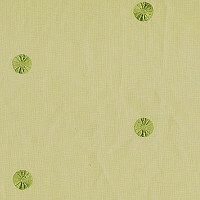 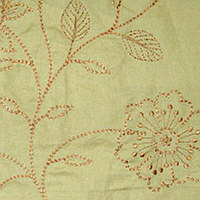 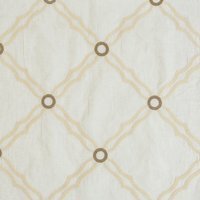 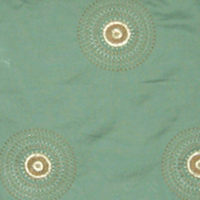 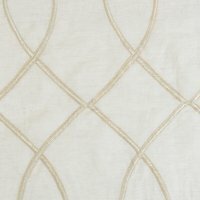 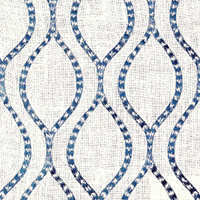  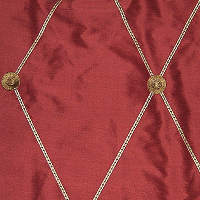 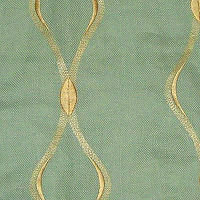 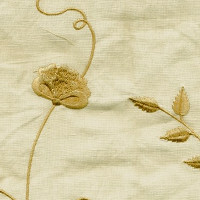 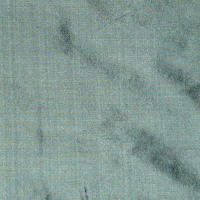 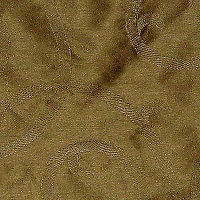 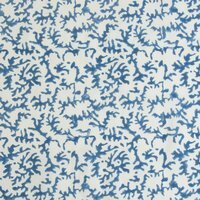 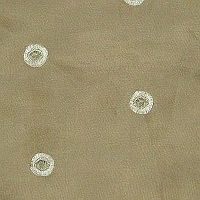 All silk draperies are lined with cotton sateen and interlined for durability. 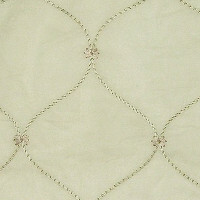 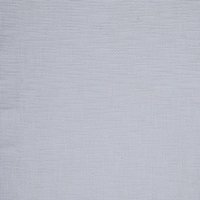 All other non-sheer styles are lined with cotton sateen for light filtration. 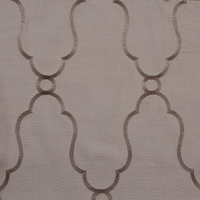 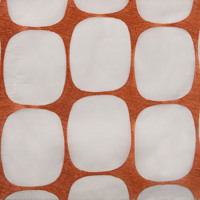 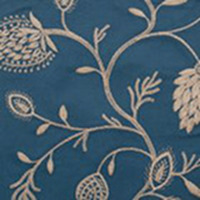 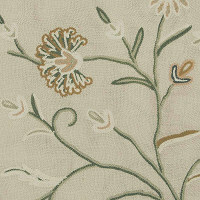 Many of our drapery collections now offer matching decorative pillows.